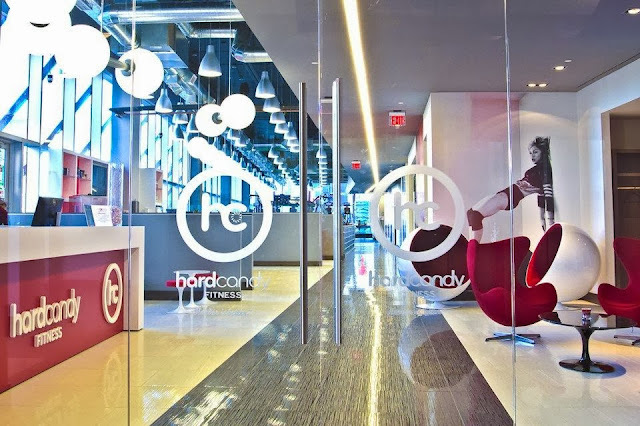 Hard Candy Fitness®, the global luxury fitness brand in partnership with Madonna and New Evolution Ventures (NeV), today announced that Madonna will host the official grand opening of Hard Candy Fitness® Toronto on Tuesday, February 11, 2014. The stunning 42,000 sq. ft. club is located in the heart of Toronto, in the Aura building at College Park (382 Yonge St.). 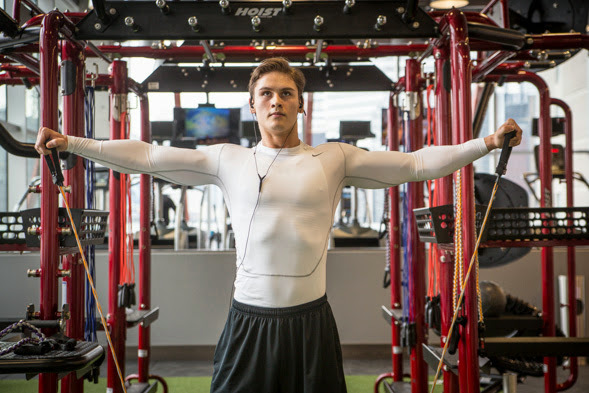 The facility, which opened for workouts in October, is the brand’s largest in North America and only club in Canada and the United States. 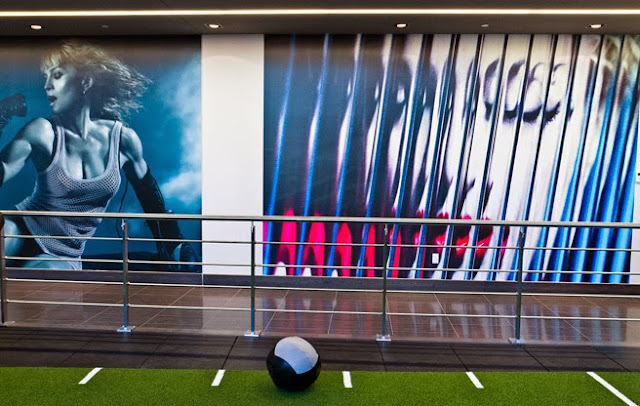 As part of the festivities, Madonna is scheduled to lead her signature Addicted to Sweat cardio-based dance class with the Hard Candy Fitness Performance Team. 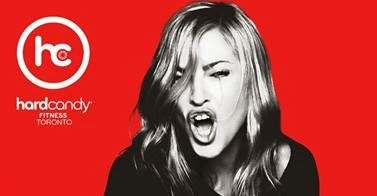 In addition to a selected group of Toronto club members, Hard Candy Fitness clubs from around the world will hold auditions to send members to work out with Madonna live at the event. Auditions will take place at Hard Candy Fitness clubs at the end of January, and the selected winners will be flown to Toronto. Auditions for Hard Candy Fitness Toronto members will take place on January 30 and February 1, with final cut auditions on February 10. Hard Candy Fitness has also recently opened clubs in Berlin and Rome, joining existing locations in Sydney, Santiago, Mexico City, Moscow, and St. Petersburg, Russia. The brand is expected to announce the opening of multiple locations this year, as it continues its expansion into destination cities around the world. In Toronto, first round member auditions will be held at Hard Candy Fitness Toronto on Thursday,January 30 from 7:30 to 10 p.m. and Saturday, February 1 from 1 to 4 p.m. Final cut auditions will be held on Monday, February 10. You must be a member of Hard Candy Fitness Toronto beforeJanuary 30 to qualify for auditions. Those who make the final cut must be available all day onFebruary 10 and 11. For more information about the Toronto club, exclusive membership opportunities, and how to enter the auditions, call 416.979.1645, visit www.hardcandyfitnesstoronto.com, or email info@hardcandyfitnesstoronto.com.